Russell T. Rudy Energy, LLC has been serving oil, gas and mineral investors for three generations. During that time we have earned a reputation for integrity, expertise and service to our clients. Please read on to learn why selling your oil, gas or mineral interests to us might make sense in your situation. 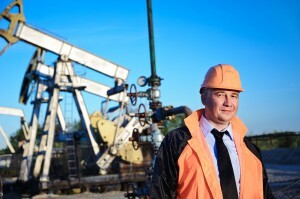 Why should I consider selling my oil, gas or mineral interest? A sound investment strategy involves effective risk management. Most investors are familiar with managing the risks involved with financial instruments such as stocks, bonds and mutual funds. Information is readily available and brokers, advisors, and money managers abound. The problem is not a lack of resources, but rather determining which ones to use. Weather. Warm winters can depress prices, but unexpectedly cold or long ones have the opposite effect. Price impact on recoverable reserves. Even if the specific dimension of a reservoir were known with certainty, the volume of physical reserves which are economically recoverable depends on price projections, thereby further complicating evaluation of reserves at any given time. Unique factors associated with estate planning, settlement and trust administration might make selling your oil, gas and mineral interests to Russell T. Rudy Energy, LLC even more appealing. Further details regarding these situations can be found on our website, http://www.russelltrudyenergy.com/blog/. Throughout the years of our service to energy investors, we have earned a reputation for integrity, expertise and service. We have learned that a deal is only a good one if both parties benefit. We have become synonymous with fairness and that has enabled us to prosper. In fact, many of our clients have become repeat customers, and advocates within the energy investment community. 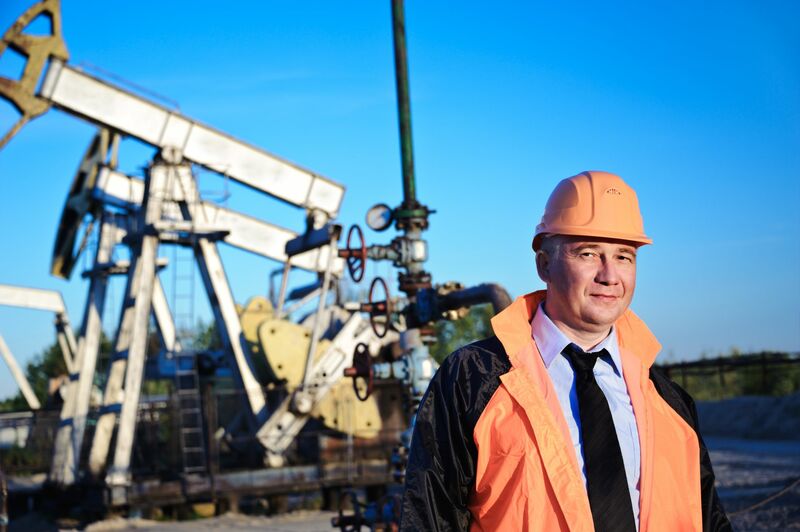 We have experience in dealing with practically any type, kind or size of oil and gas interests. Consequently we are able to make a quick and fair offer and take the full responsibility for all aspects of the transfer of interests.